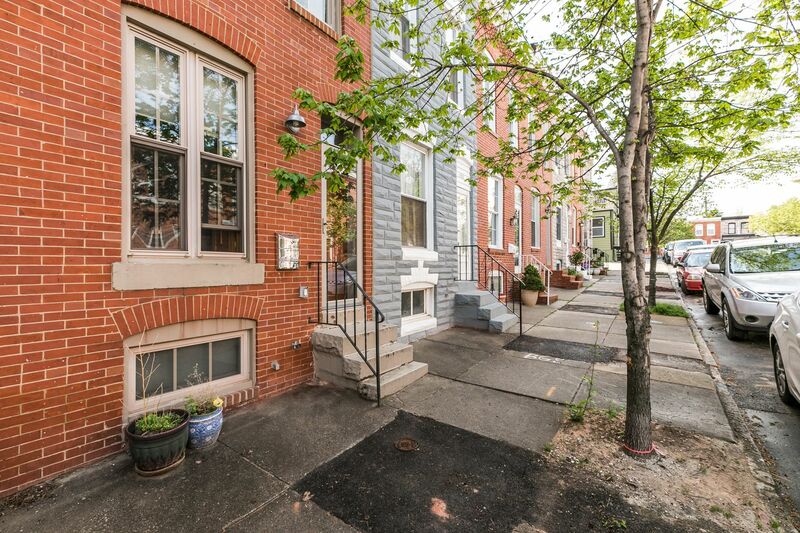 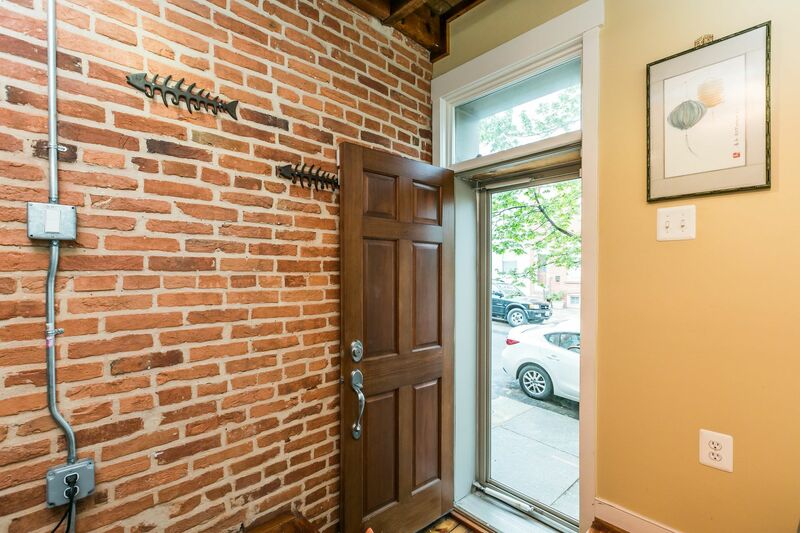 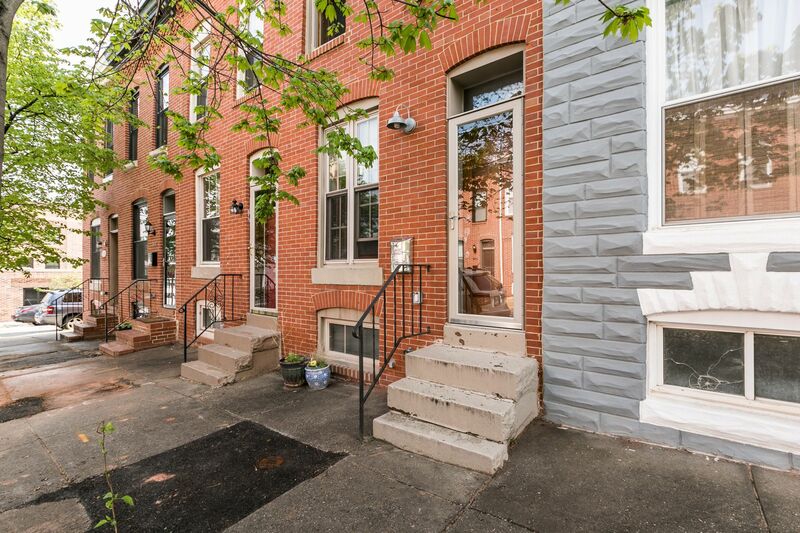 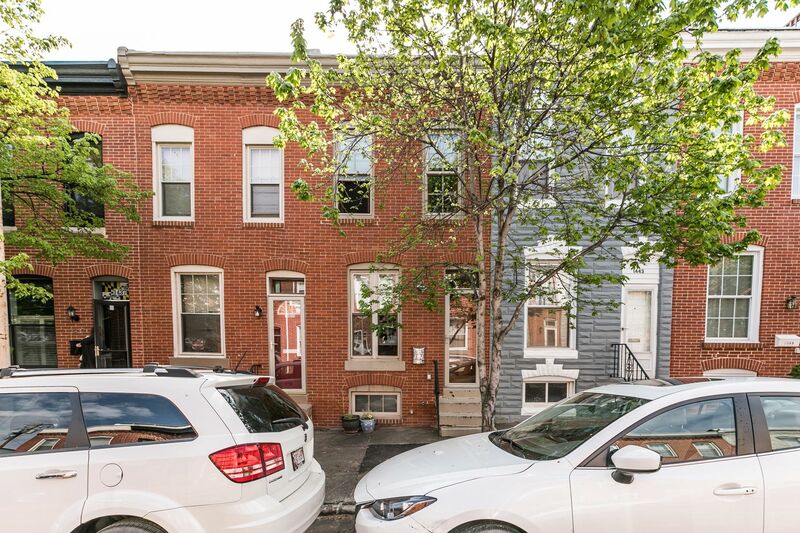 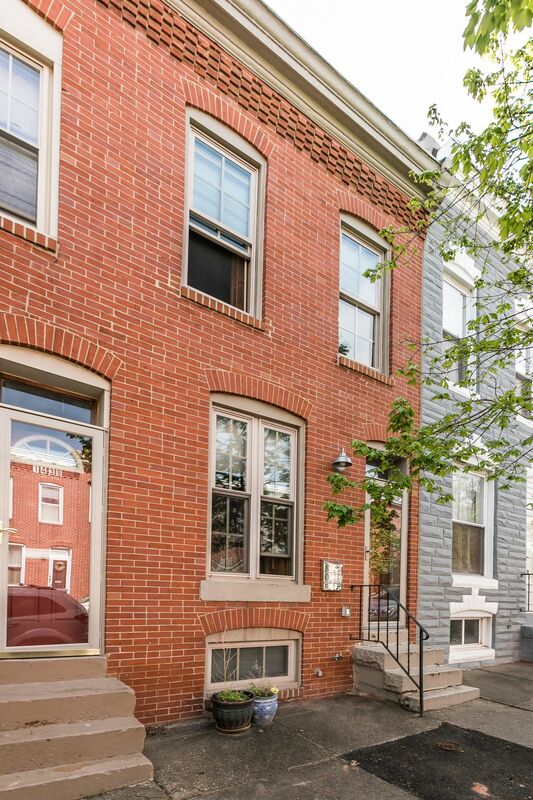 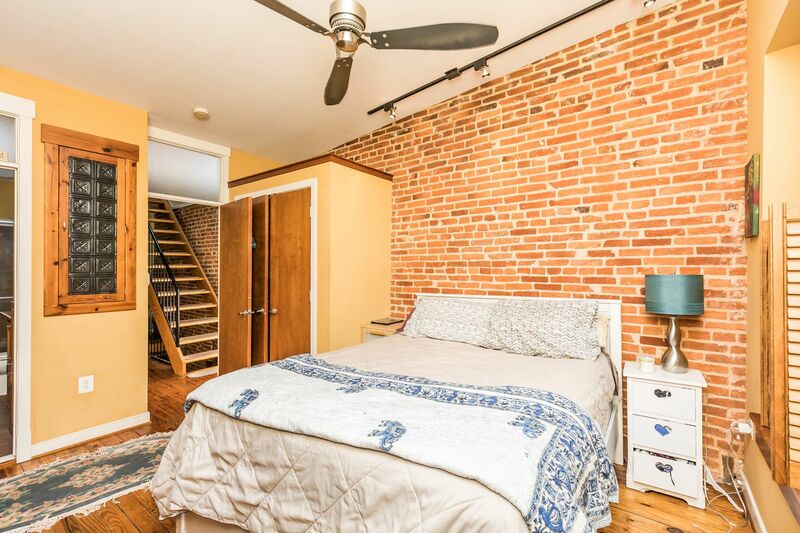 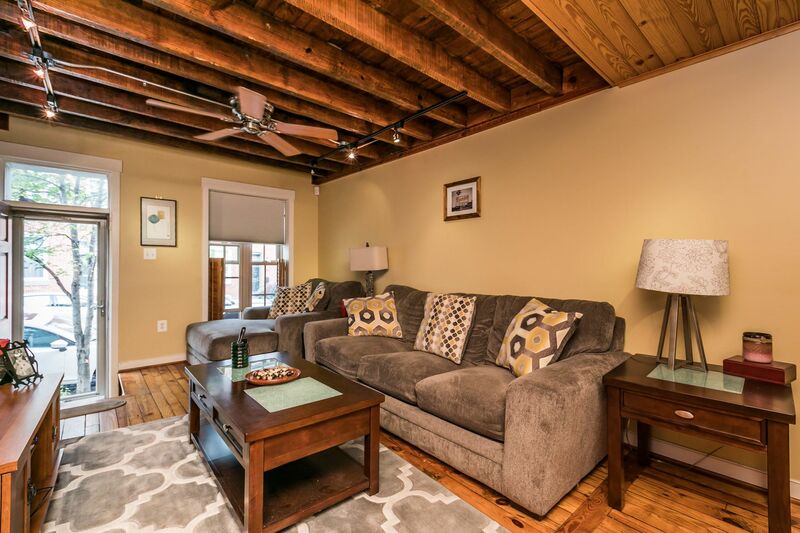 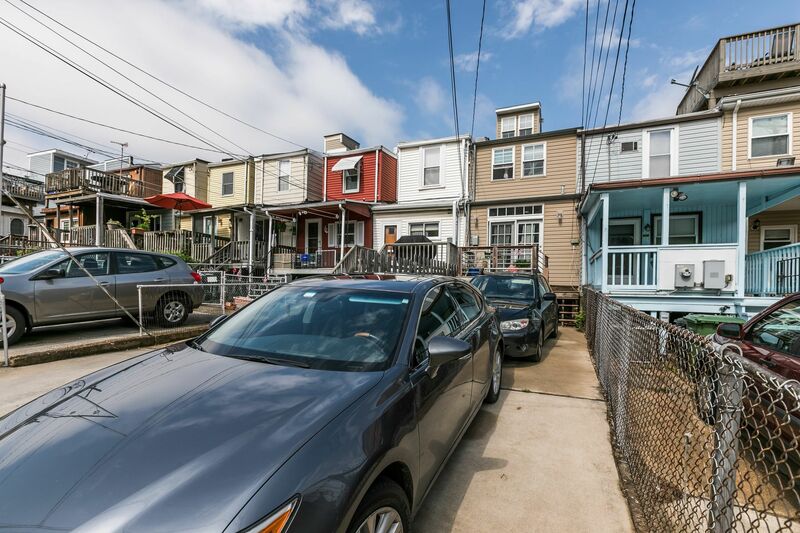 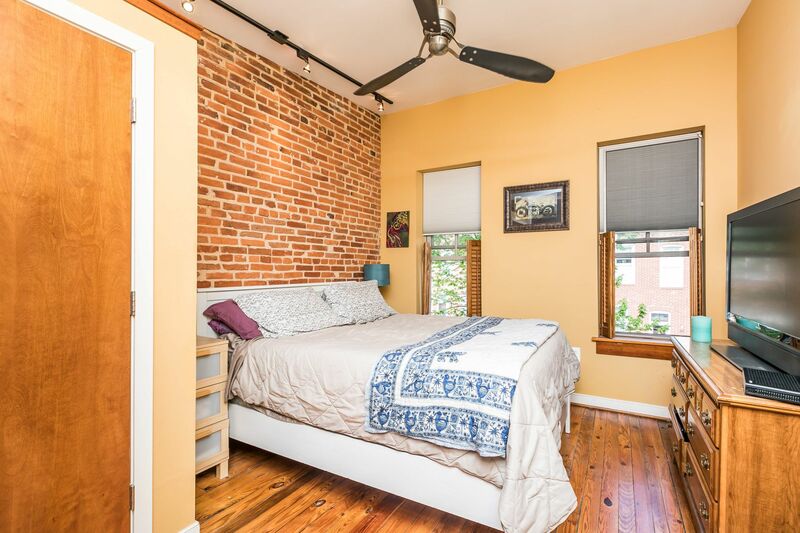 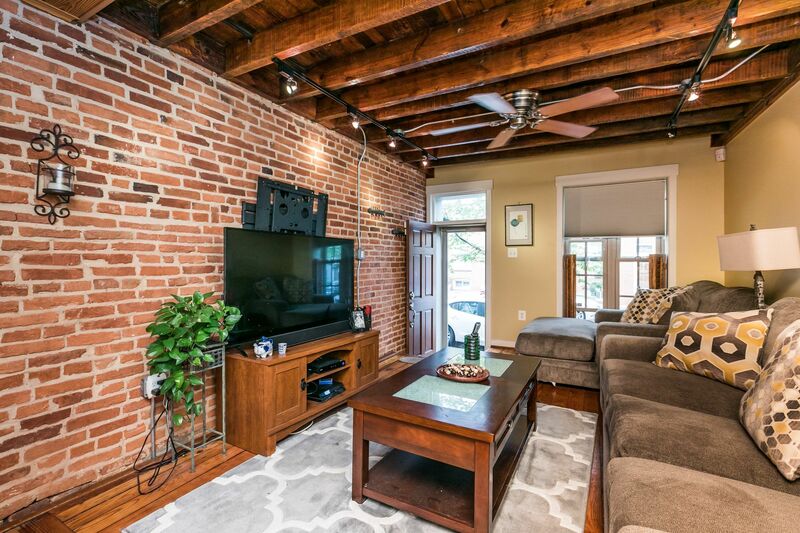 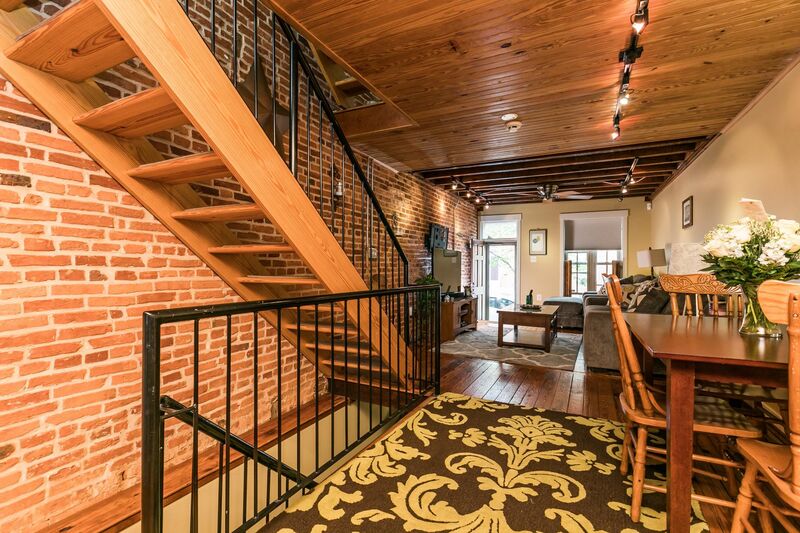 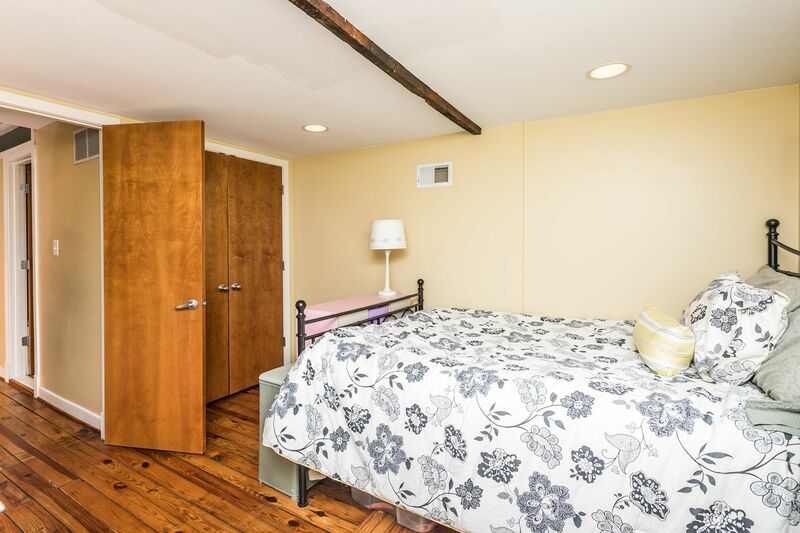 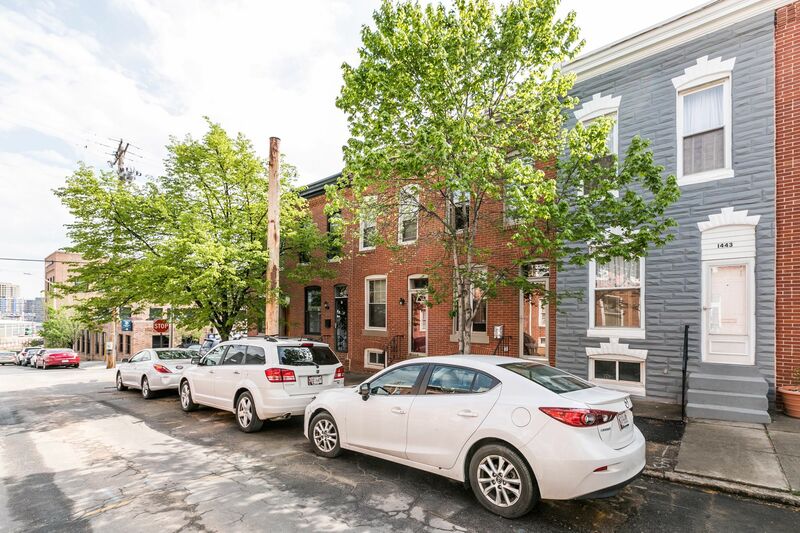 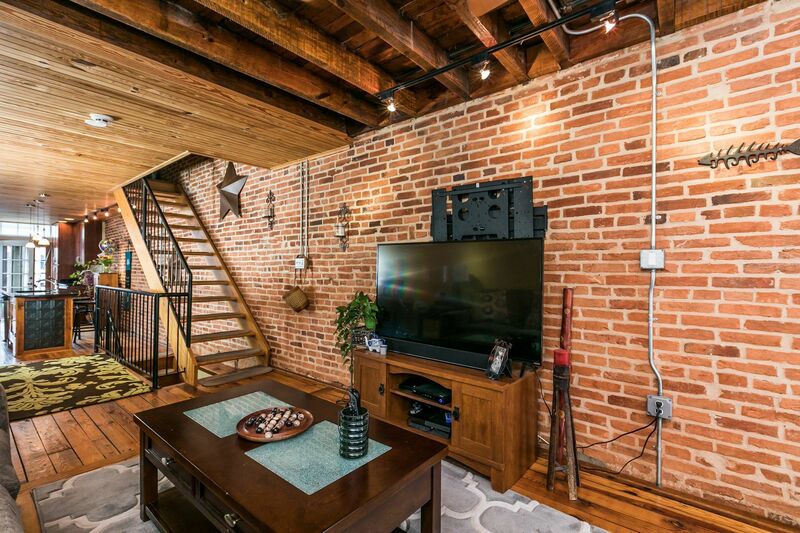 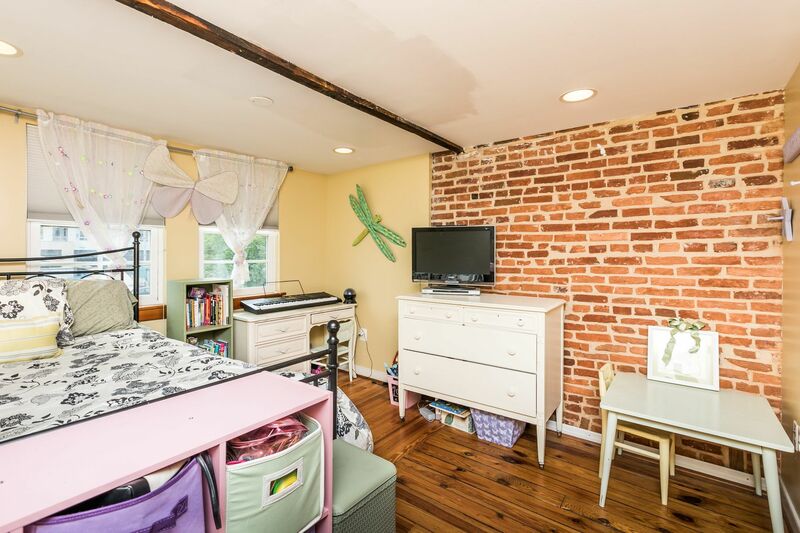 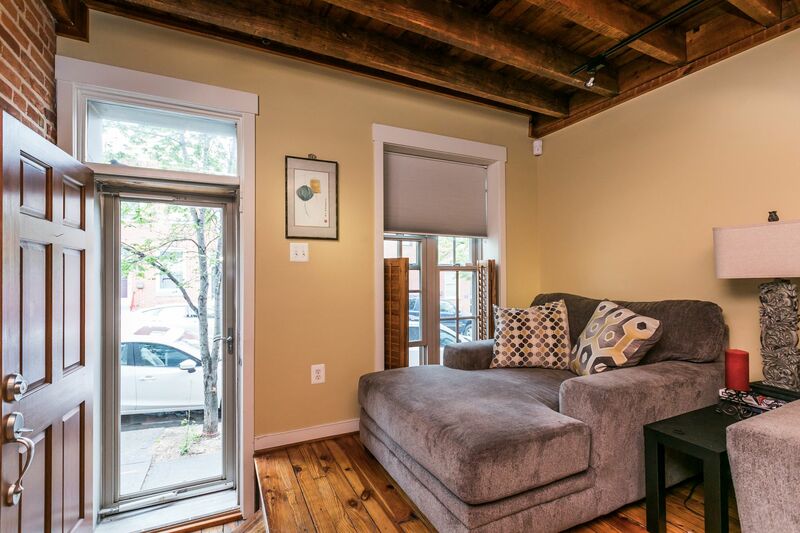 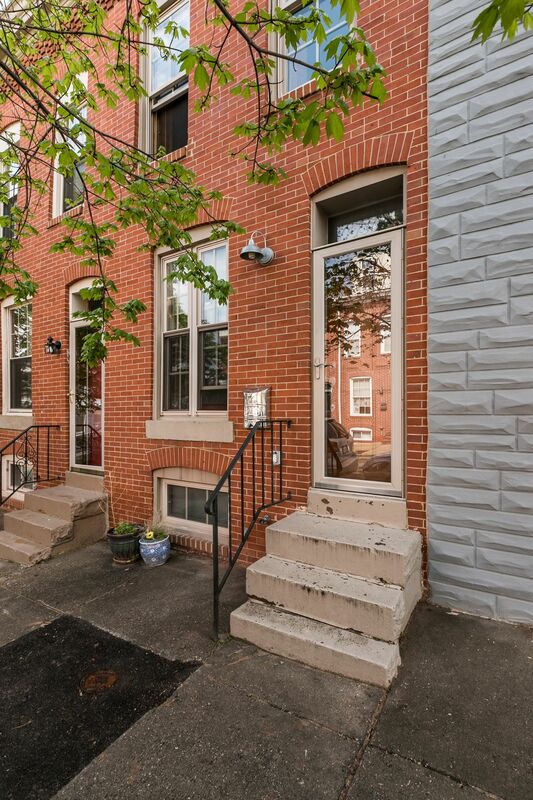 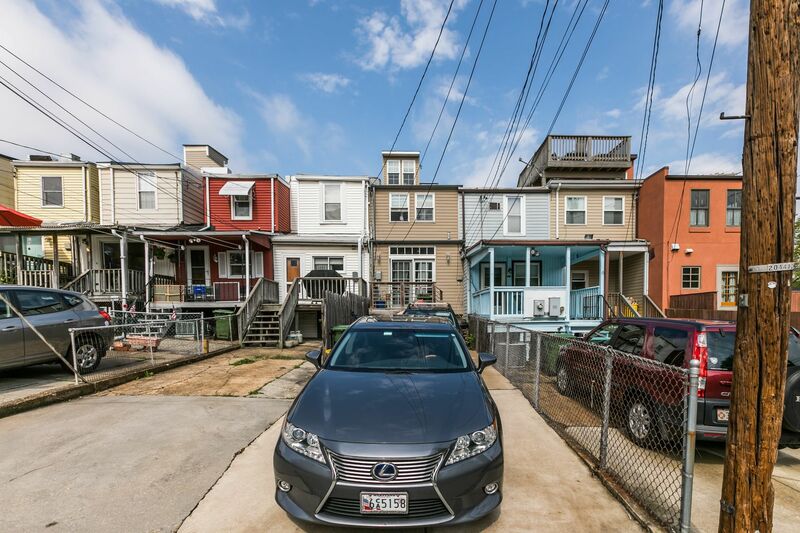 Renovated home, outstanding Federal Hill location, 2 CAR PARKING, ROOF DECK & FINISHED LOWER LEVEL. 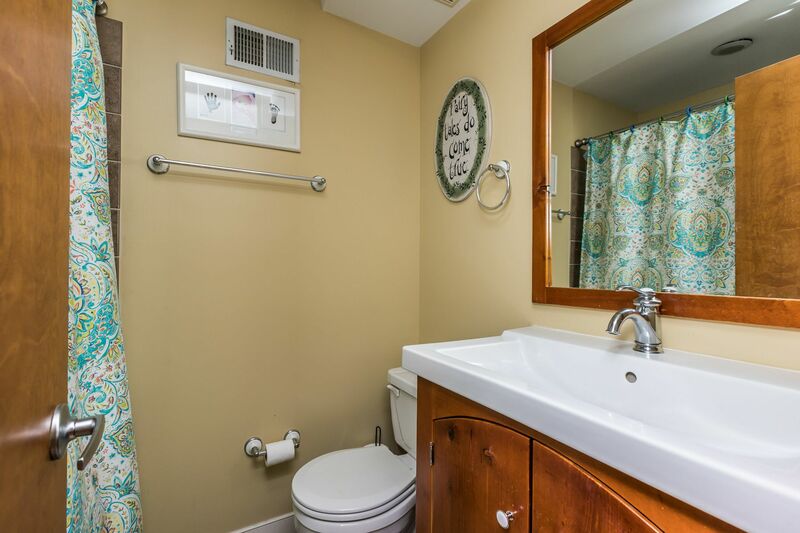 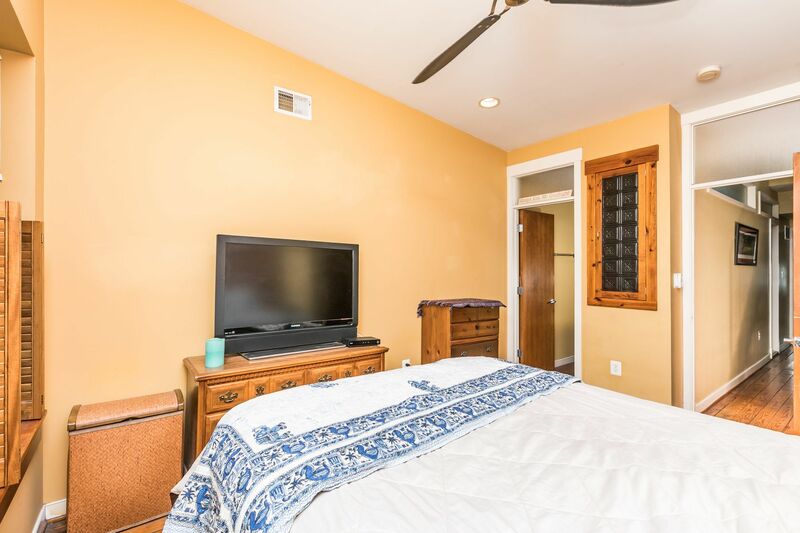 Separate living & dining rooms, powder room, kitchen w/ granite, stainless, tons of cabinets, island, breakfast bar & walkout to 2-car parking pad. 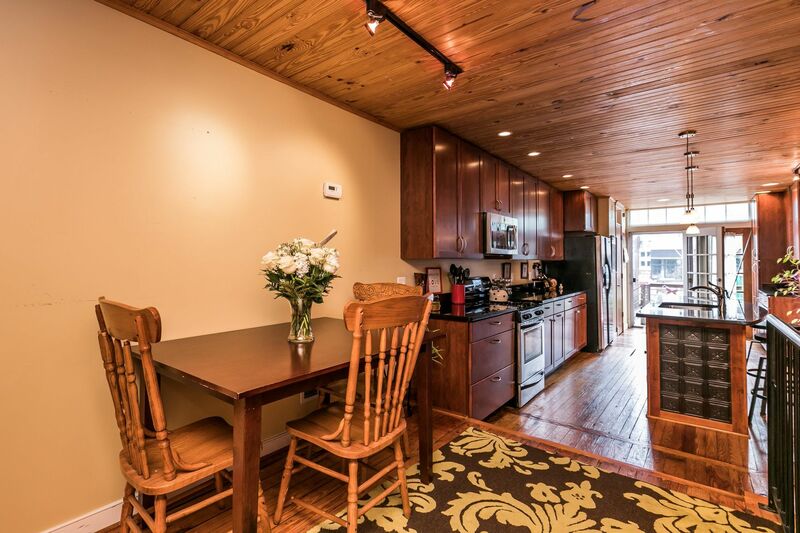 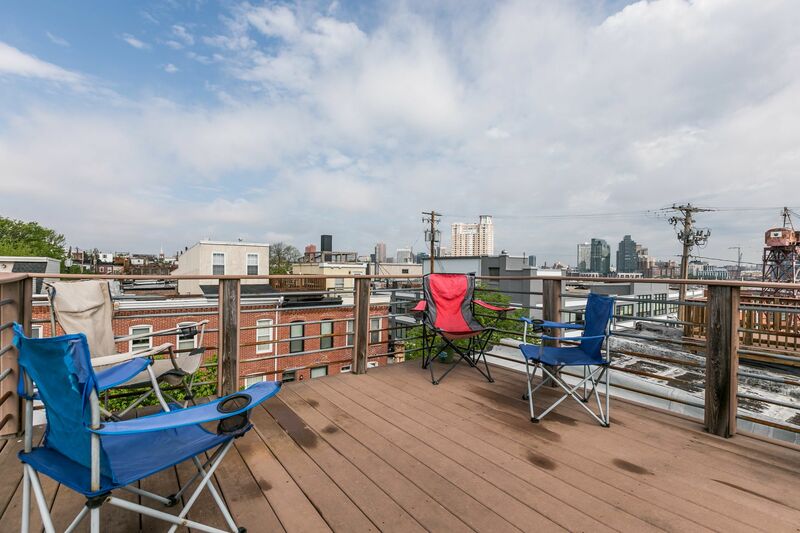 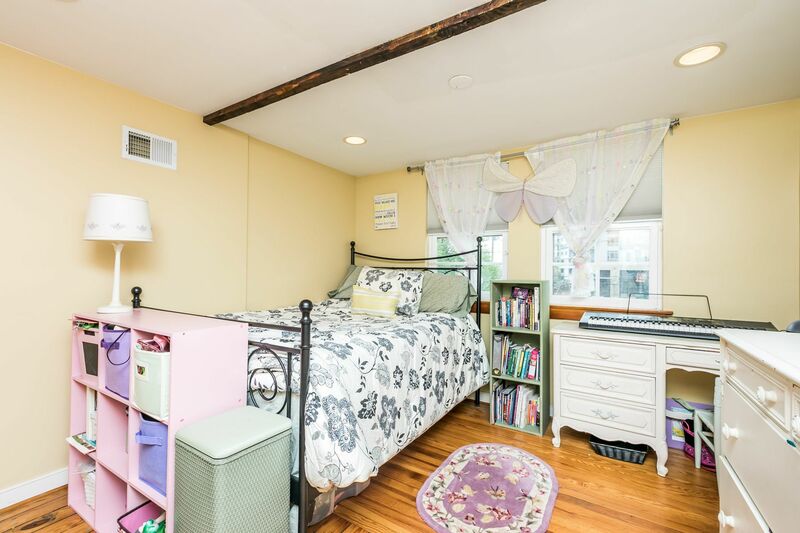 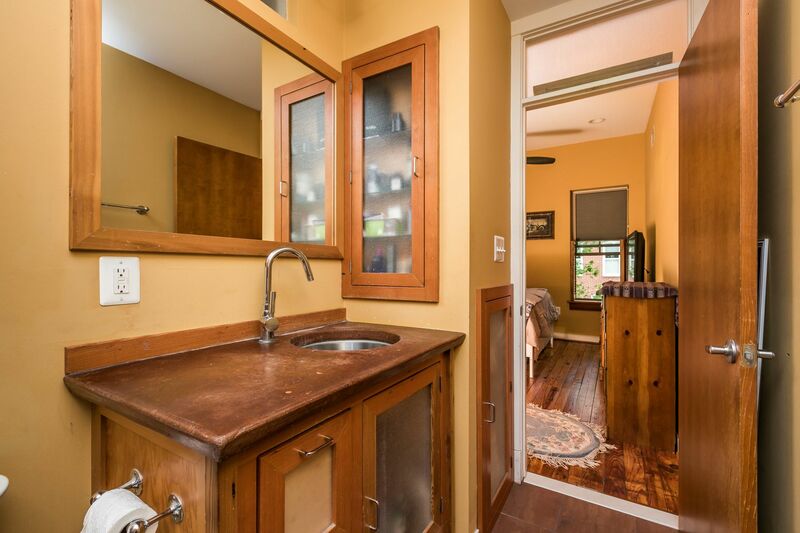 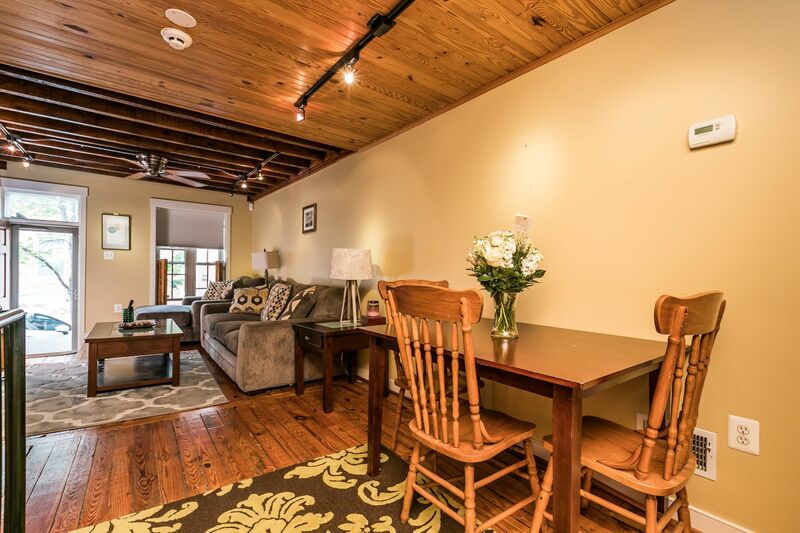 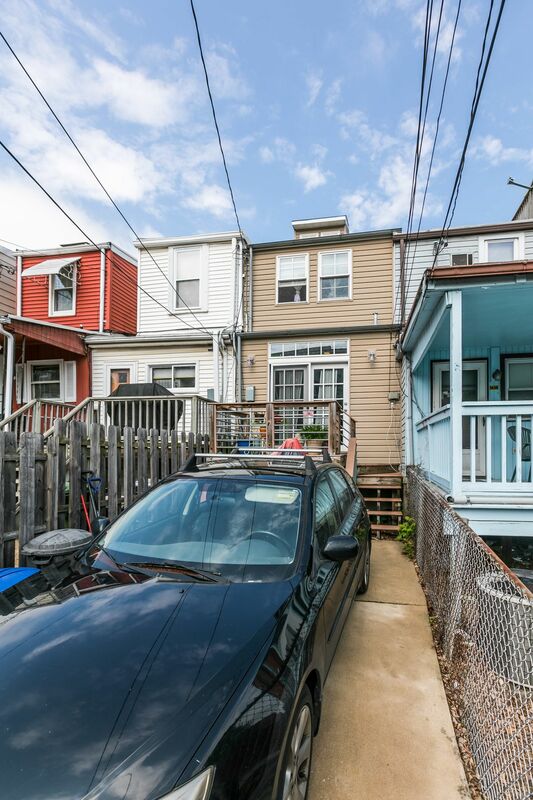 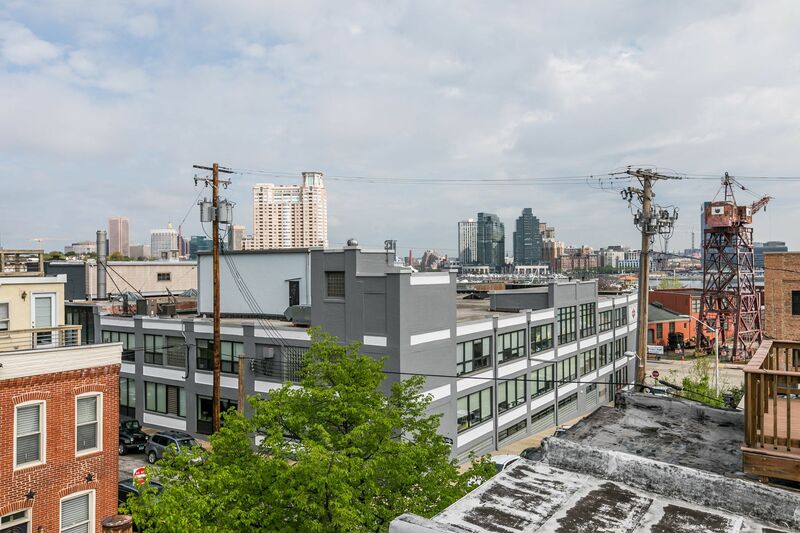 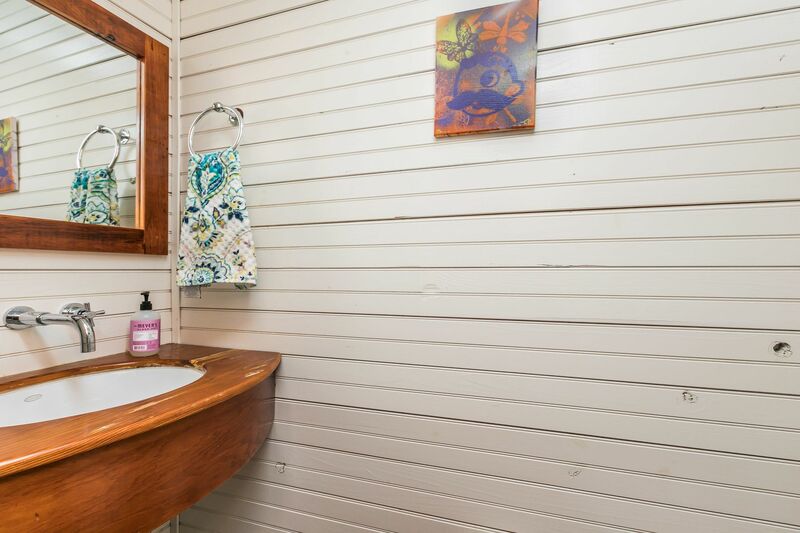 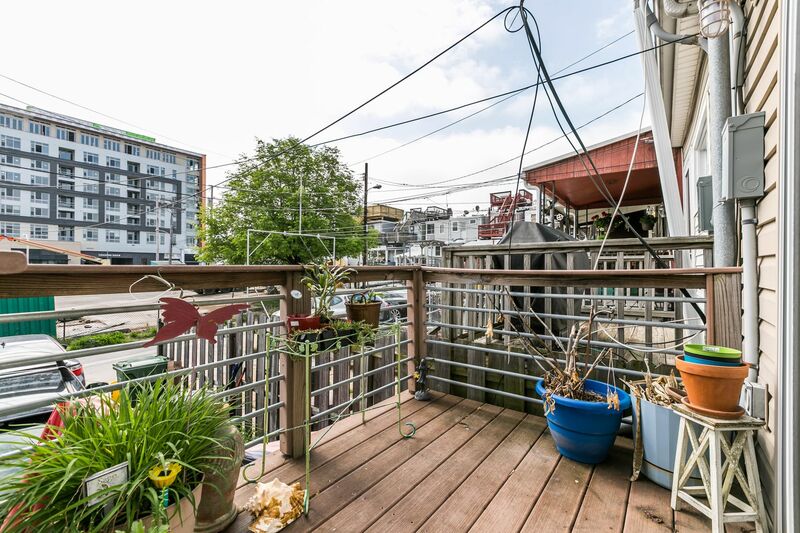 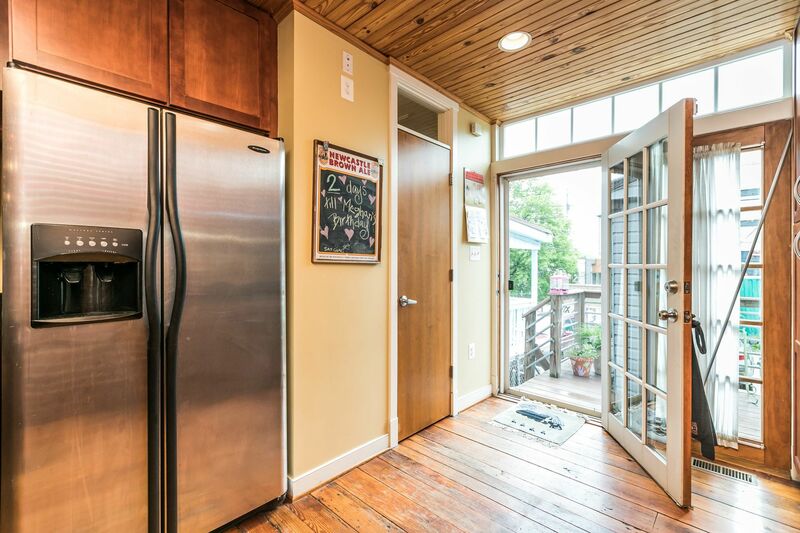 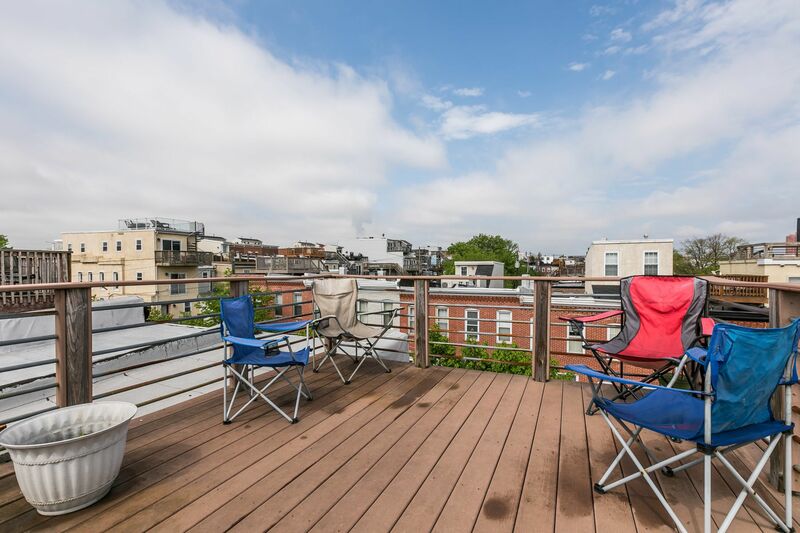 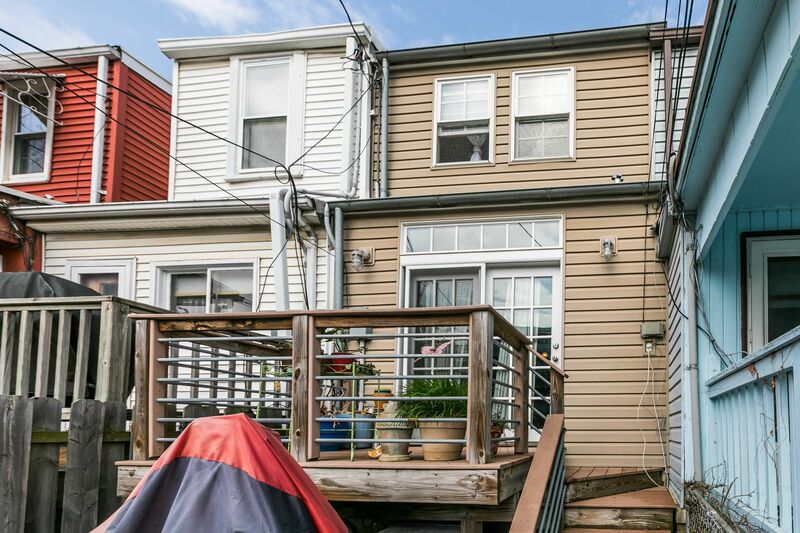 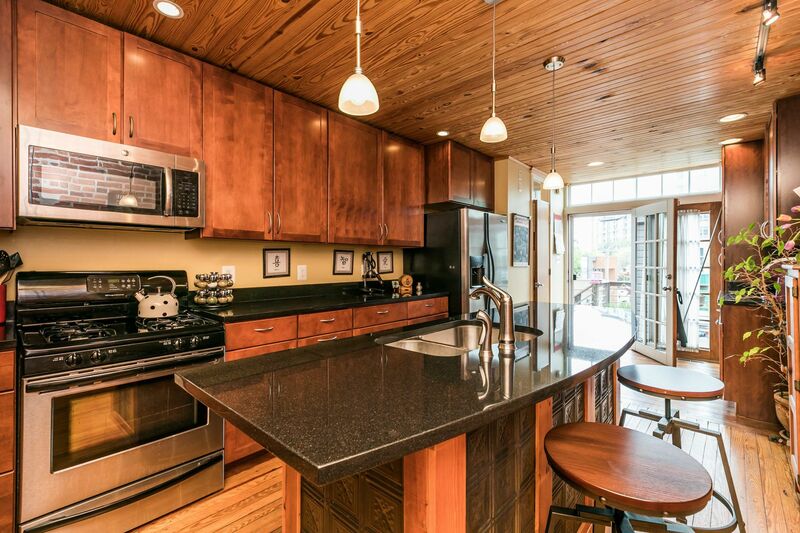 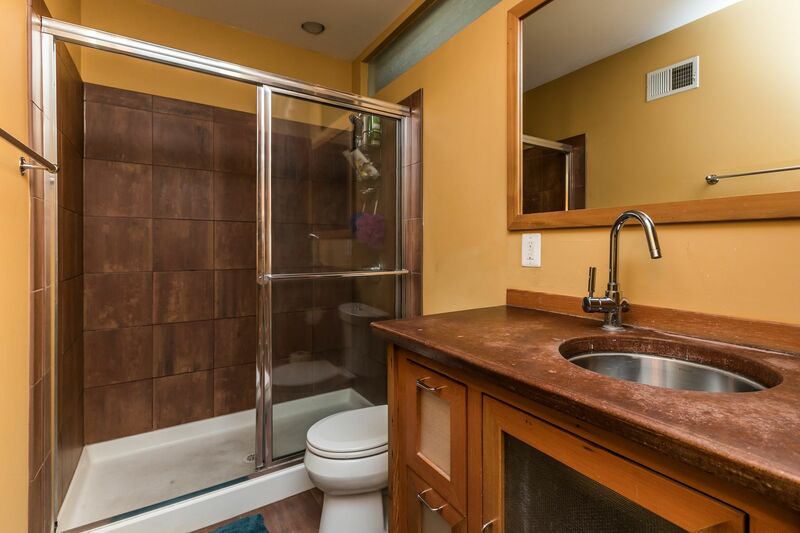 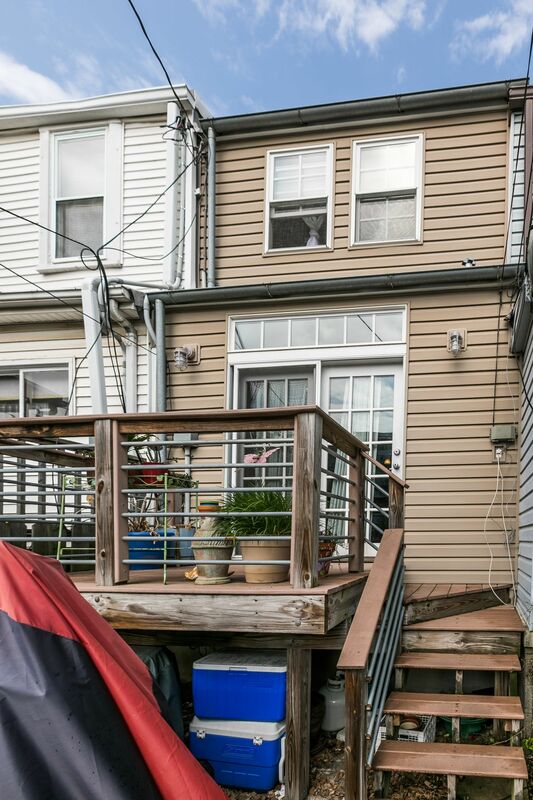 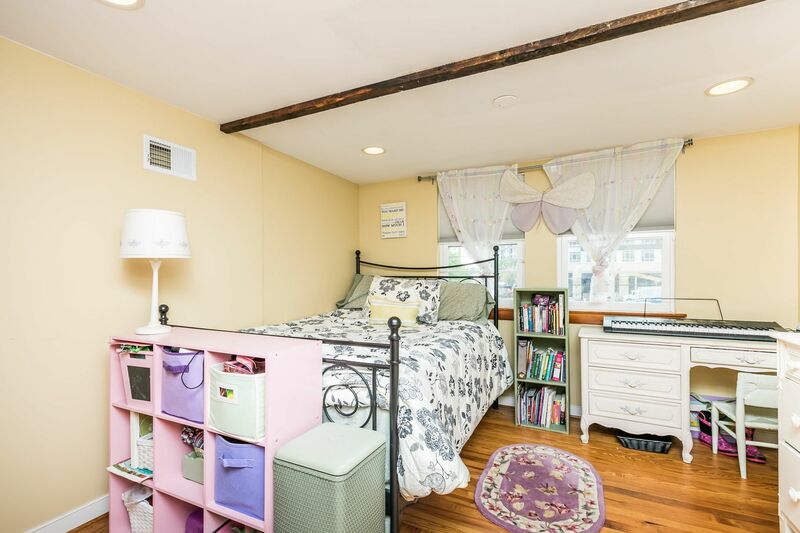 2nd floor has 2 beds & 2 full baths, inside stairs to roof deck with amazing water & city views. 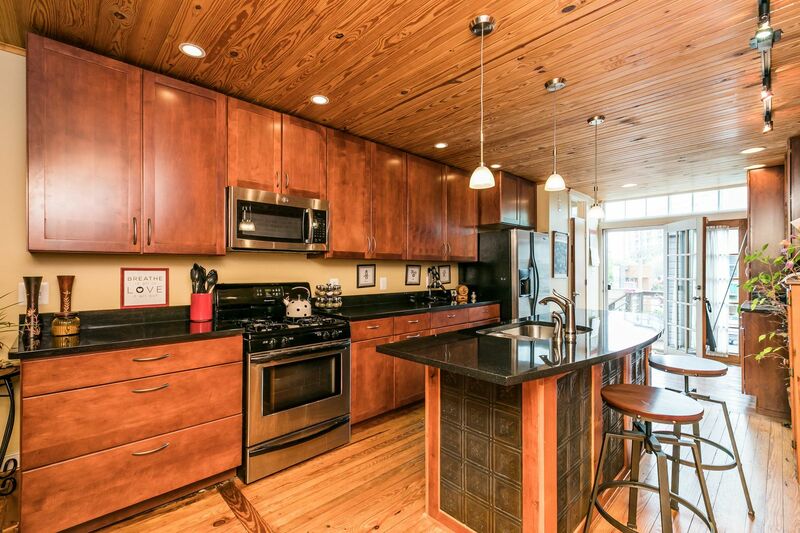 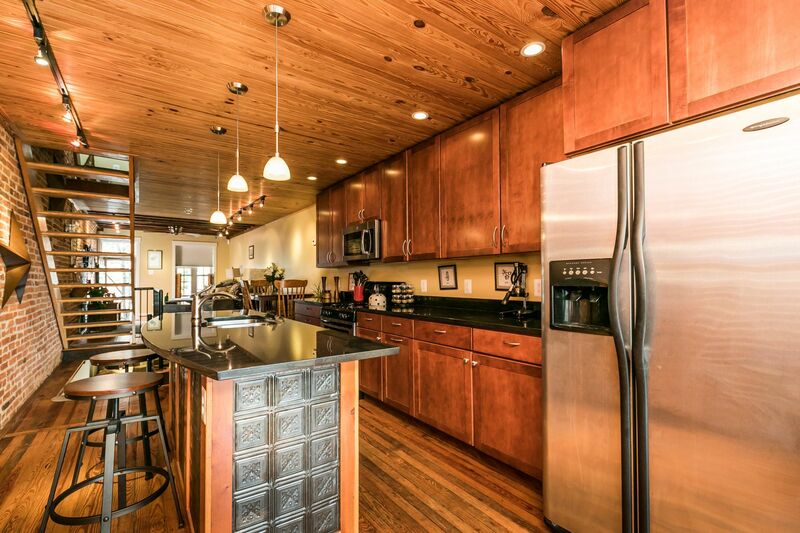 Beautiful wood floors & recessed lighting throughout.